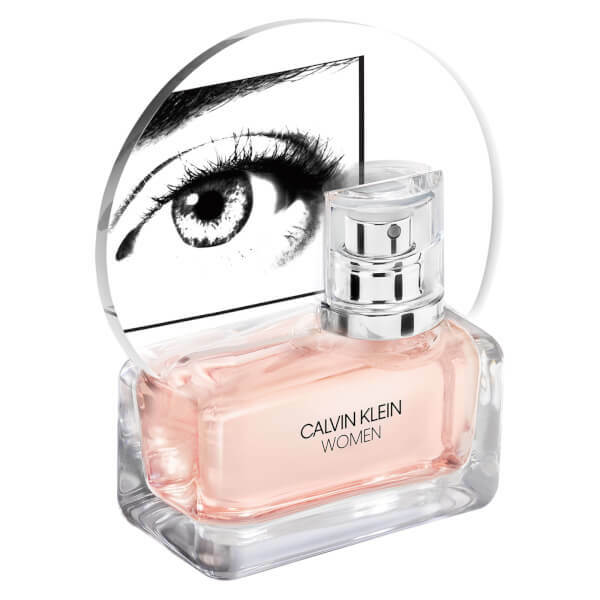 Calvin Klein Women is the first ever fragrance created by Belgian fashion designer, Raf Simons. Celebrating the multi-faceted nature of femininity, the woody-floral perfume encapsulates the true essence of the feminine spirit in all its contrasts and complexities. Drawing inspiration from the freedom and power of modern women, the delicate yet strong, sensual yet fresh EDP denotes a group of distinct individuals, each with their own voice. 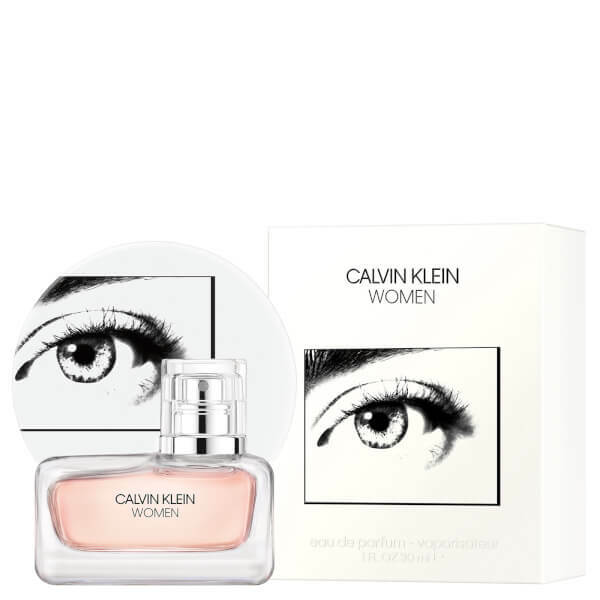 Timeless, confident and luminous, the empowering light pink fragrance fuses delicate Orange Flower Petals with fresh Eucalyptus Acorns before settling on a rich base of Alaskan Cedarwood. 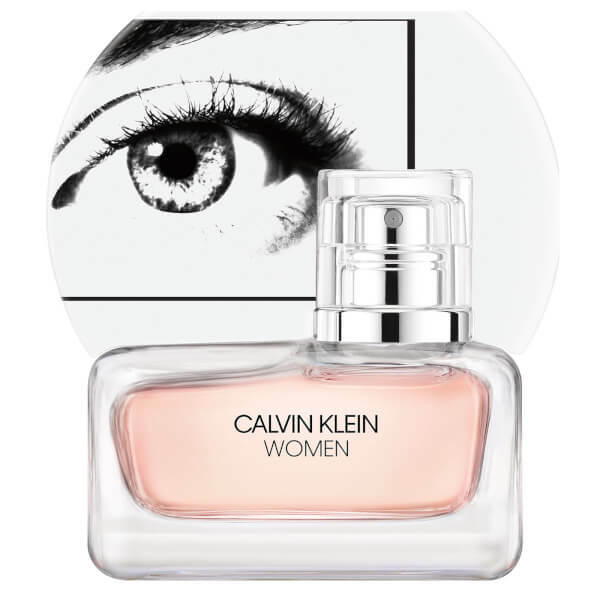 Perfect for both day and night, the scent is a true celebration of women throughout the ages. Lightly spray on your pulse points (neck, wrists and back of your knees).